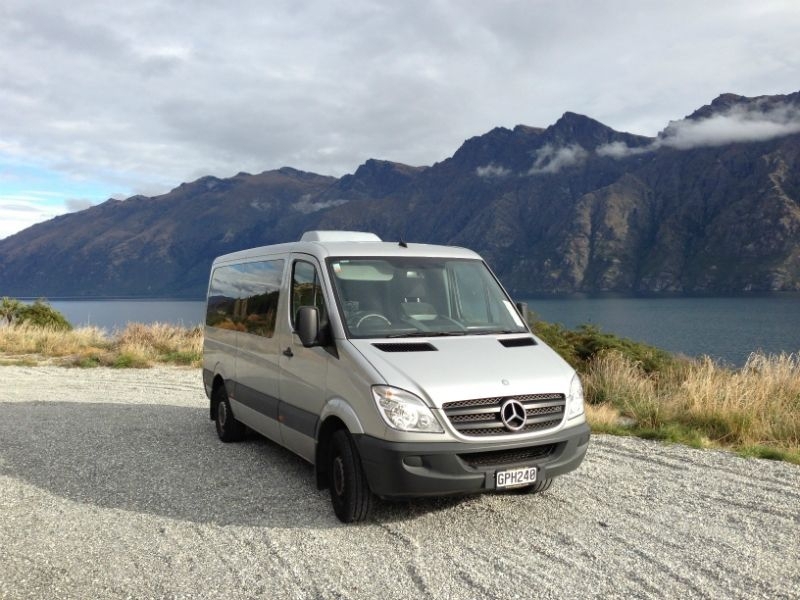 Samuels Luxury Vehicle Hire offers a complementary pick-up/drop-off at any location in Wellington, including the Wellington airport. 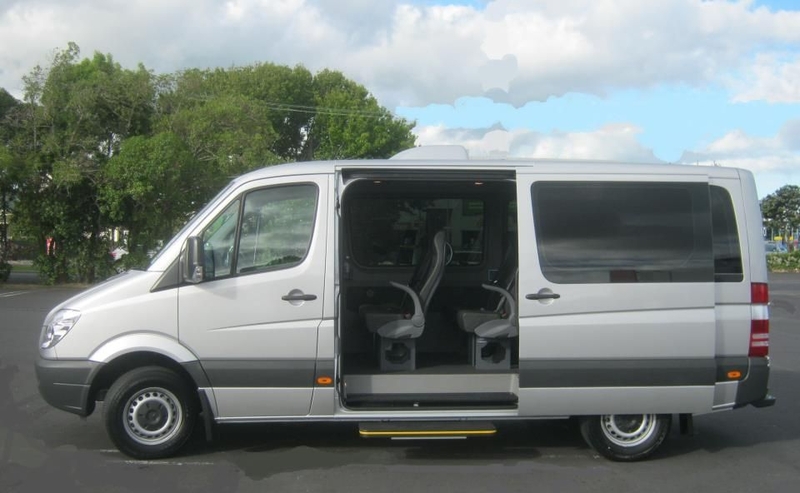 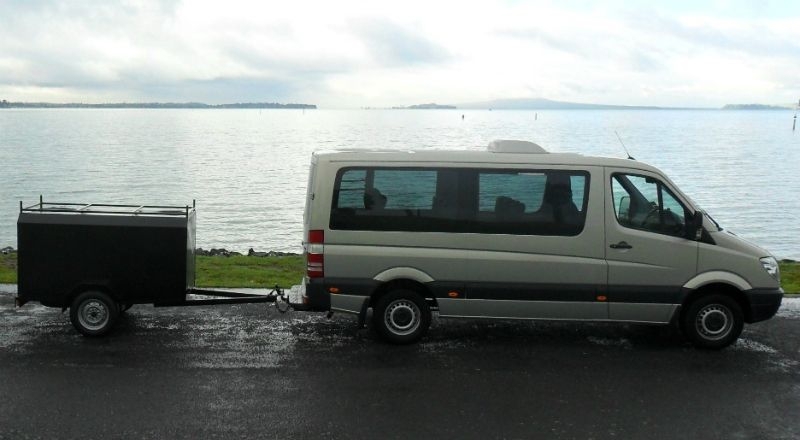 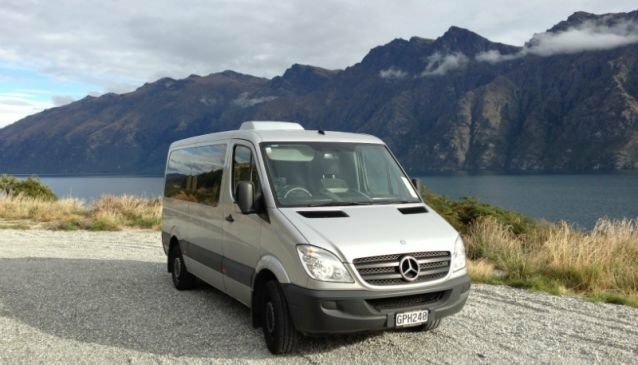 Samuel Luxury Vehicle Hire offers luxury vehicle hire throughout New Zealand, specialising in supplying Mercedes 12 seat Sprinter vehicles with luxury interiors including leather seats. 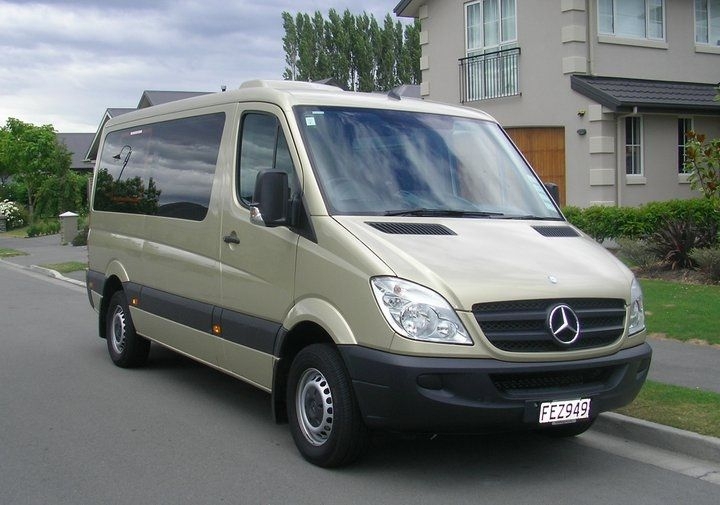 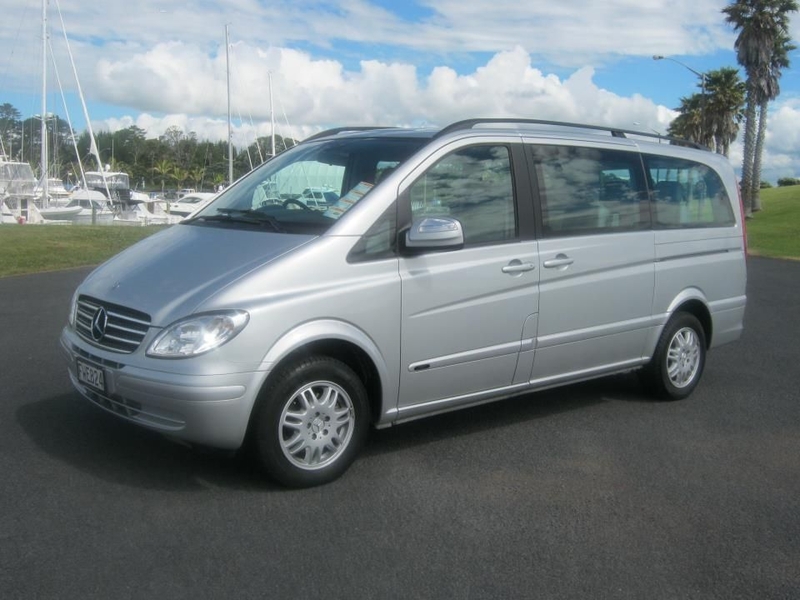 In addition, to date, Samuels Luxury Vehicle Hire is the only company offering new and late model luxury Mercedes Viano and Vito people-movers, these are 7 and 8 seat vehicles and are arguably the best and most stylish people movers on the market. 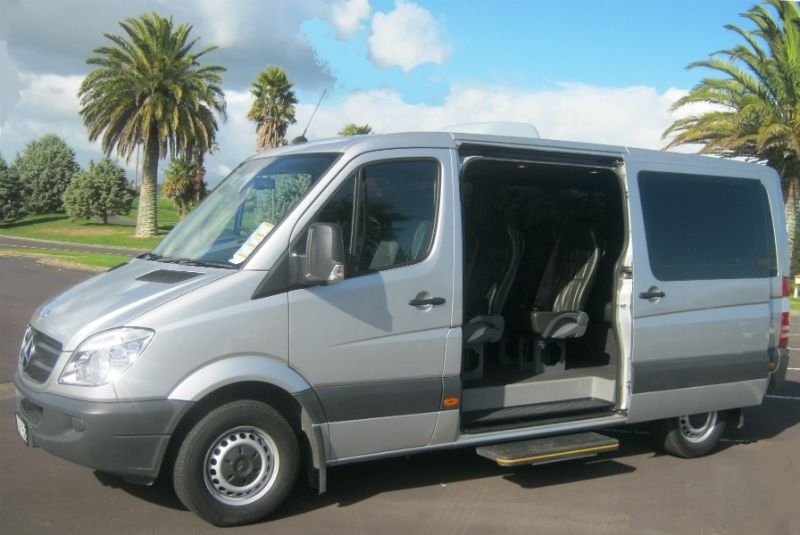 Samuels Luxury Vehicle Hire offers a complementary pick-up/drop-off at any location in Wellington City, including the airport. 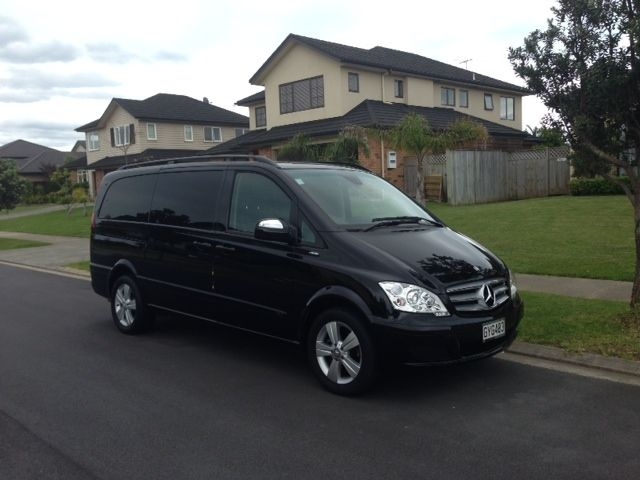 The emphasis at Samuels is on professionalism and quality; they are setting new standards for car hire in New Zealand.